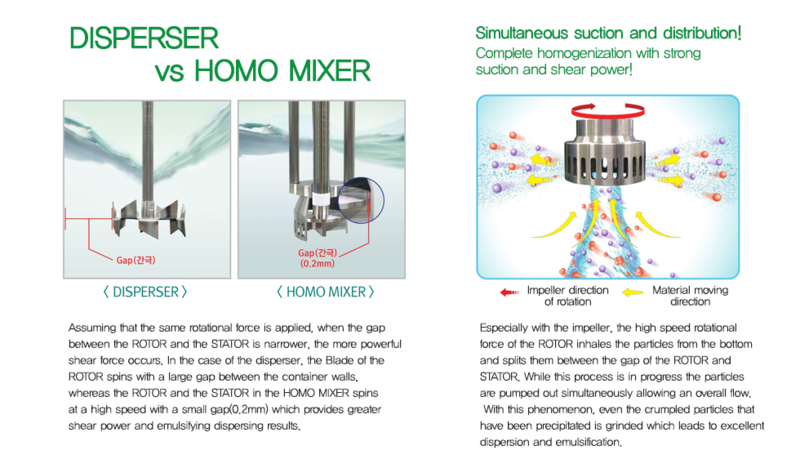 When the viscosity increases, generally the flow weakens and dead zones appear in the HOMO MIXER. 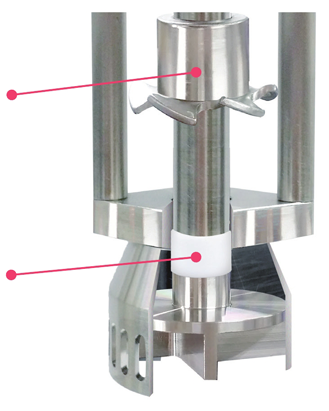 By using the Aid impeller which acts as a disperser blade increases the flow and help decrease the dead zones. 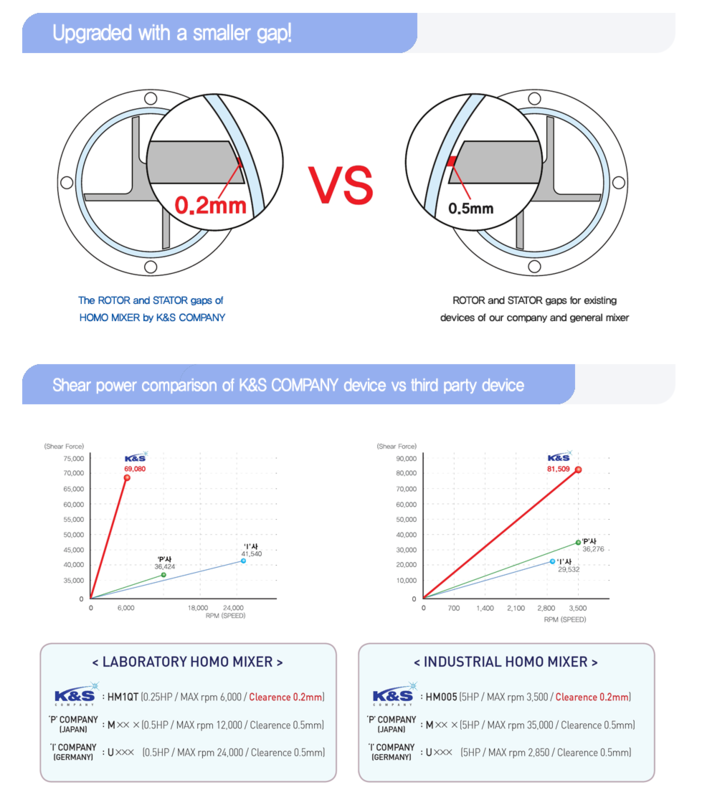 the detailed manufacturing and non-vibration mechanisms of ssembly is the base of strong power as well as long durability and lesser breakdowns. allows tip speed and shear rate which increases the quality of the dispersion and emulsification. it may undergo scale-up to a production level and yet minimize the mechanical errors.